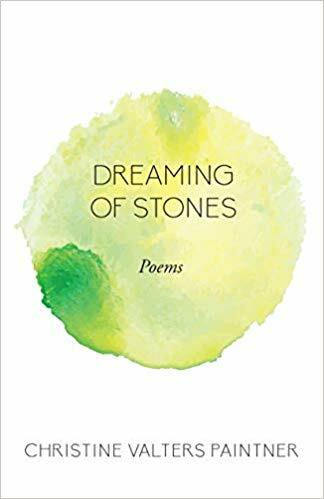 In celebration of publishing my new collection of poems, Dreaming of Stones, we are delighted to be working with local video production company Morgan Creative to launch a series of poetry videos. First, enjoy this one-minute book trailer they created with gorgeous images from Ireland. Dreaming of Stones book trailer from Christine Valters Paintner on Vimeo. We will be sharing this series of poetry videos every other week through the spring. I love how images have amplified and deepened the meaning of the poems for me. I hope they offer you a holy pause amidst the rush of life. Dreaming of Stones – Poem Video from Christine Valters Paintner on Vimeo.